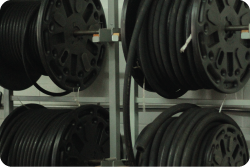 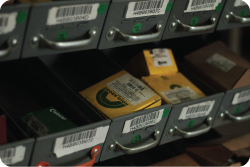 Hydraulic Hoses Parts Accessories Repair | Champion Hydraulics | Brownsburg, Indiana | Champion Hydraulics, Inc.
At Champion Hydraulics, we not only work to give you the highest quality service at the most competitive price, we demand excellence and dependability from our parts as well. 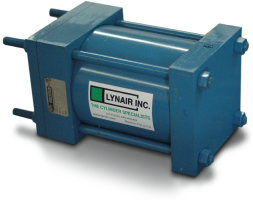 We are authorized distributors of Kuriyama, Lynair, and Tompkins, and we continue to build our product line so that our customers will have the most reliable products for their hydraulic application. 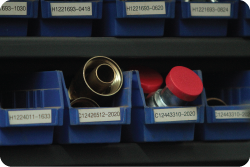 Contact Champion Hydraulics for your next hydraulic repair or part need.